The demand for highly skilled registered nurses is on the rise as healthcare becomes increasing complex. The State of New York accepts several routes for entry into practice, but the Bachelor of Science in Nursing degree is the preferred credential among employers and is gaining traction as the minimum preparation for professional practice. The American Association of College of Nurses already recognizes the BSN degree as the minimum educational preparation for practice in the complex healthcare environment. The Institute of Medicine is also on board, recommending that 80% of the nursing workforce should have a BSN degree or higher by the year 2020. Registered nurses with an associate’s degree can advance their career by earning a BSN through RN-BSN programs. The thought of juggling work, school, and family may put off many nurses. But the flexibility of the RN-BSN program makes it possible for RNs to move ahead. Many 100-percent online programs are designed with the working nurse in mind. The theory is delivered exclusively online and partnerships with local facilities give students the opportunity to complete the practicum experience in their hometown. Enrolling in the program will help you to keep up with changes in healthcare, develop critical thinking skills, and prepare to become a leader in the complex health care system. Through a study of nursing management, health policy management, leadership in nursing, community health nursing, clinical pharmacology, nursing code of ethics, health assessment, and other essential topics, RNs enrolled in BSN completion programs are receiving the added preparation to assume leadership roles. Health care today demands more from professionals within the system. A nurse’s role has expanded beyond what it was a few years ago. More than just relying on clinical skills, nurses must demonstrate critical thinking, communication, leadership, and decision-making skills as part of the normal routine. The BSN curriculum equips students with those essential skills, which is the reason nurses prepared at the BSN level are filling more positions in hospitals and receive the highest pay. In fact, specialty nursing, such as neonatal nursing, and orthopedic nursing require candidates with a minimum BSN degree. The majority of advertised positions require a BSN degree. Completing the degree will help RNs seek out those jobs and employers who are prone to hiring BSN prepared nurses. 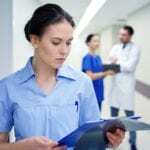 The prospect of increased responsibility and recognition, and the opportunity to provide better and safer patient care is desirable for many nurses who want to operate at their fullest potential. The BSN degree opens the doors that would otherwise be closed to a nurse with an associate’s degree. With numerous studies to prove that BSNs function at a higher level than ADNs and increased education improves patient outcomes, employers are convinced they’re acting in the best interest of the patient by selecting those with the higher degree. Moreover, they’re taking steps to improve their entire nursing working by requiring current nurses to obtain the BSN within a stipulated timeframe. The ADN degree saves time and money if your goal is to become a registered nurse. In just two years, you can complete the program and begin practicing as a registered nurse – after securing a state license. But nursing is a profession that requires a commitment to lifelong learning. The ADN should, therefore, be a stepping-stone to a BSN or more advanced degree. Soon, it could become the minimum requirement for practice in hospitals and other medical settings, so prepare for the future by going back to school. The gradual push to improve the education of the nursing workforce by the AACN and IOM is noteworthy. However, the implementation and wide acceptance of the Magnet Recognition Program will have a huge bearing on existing and future nurses. Hospitals striving to obtain the prestigious Magnet Recognition must not overlook the education of their staff. The Magnet program requires member hospitals to have a specific percentage of nurses with a BSN degree or higher. To meet these demands, administrators will implement policies to hire more BSNs and encourage current employees to advance their education within a set timeframe. 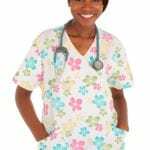 Increasing numbers of nurses go back to school and upgrade their degrees after working in the field for a while. 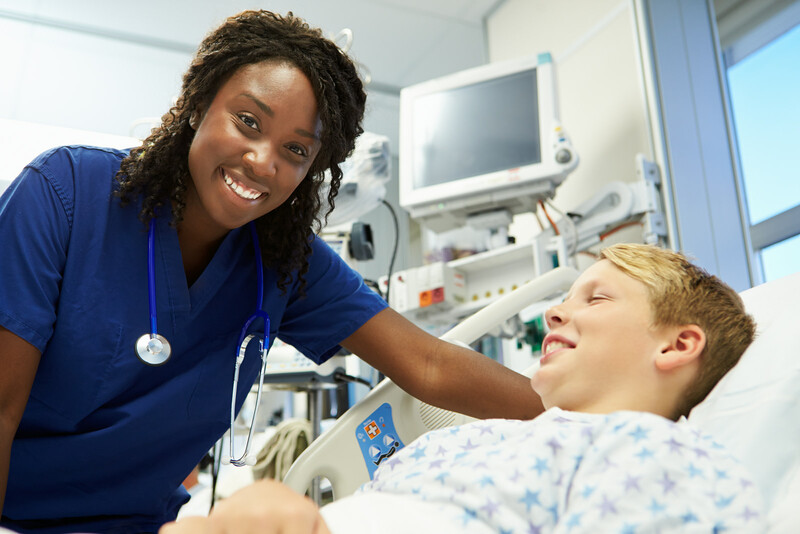 There’s a huge demand for advanced practice nurses, so pursuing a graduate degree will lead to greater employability, higher salaries, more freedom, and new challenges. Advanced practice nurses can expect salaries of $75,000 to $98,000 annually depending on experience and geographic location. The first step to advanced practice is to complete the BSN curriculum, which features the skills that are essential for nurses who want to work at a supervisory level or move into other areas of practice. Initially, entry-level ADNs and BSNs carry the same title and earn similar salaries. Over time, the BSN will be afforded opportunities for promotions and greater responsibilities due to upgraded skills as a leader, communicator, and coordinator or care. The additional credentials will qualify the BSN prepared nurse for easy transition into new areas of nursing that offer personal satisfaction and growth. The competence to fill highly specialized roles, better compensation, job satisfaction, promotional opportunities, and options for advanced study are just some of the benefits of a BSN degree. Whatever your motivation, completing your BSN is a step that will put you in control of your nursing career. The RN-BSN curriculum emphasizes critical thinking and clinical skills that are essential for the management of patients within the ever-changing health care setting. It will cover approximately 60 to 65 credits, and when combined with the associate’s degree credits (60 to 75), the graduate will have approximately 120 credits overall. The duration of the program will depend on the volume of work the student completed in previous college coursework. The average duration is 2 to 3 years. 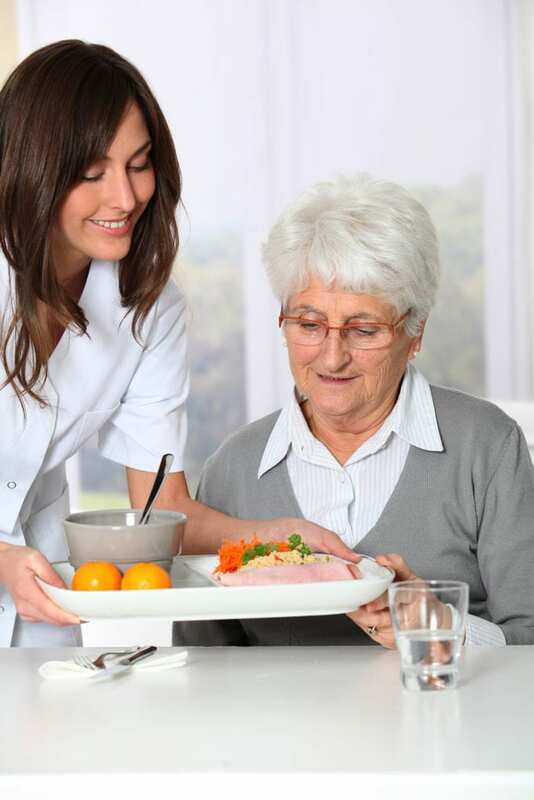 The structure of the program facilitates the development of new skills for RNs who need to keep working and balance family life and other responsibilities. Admission requires an associate degree in nursing from a regionally accredited program, an active RN license, and a commitment to excellence. As the industry highlights the benefits of advanced education for practicing RNs, the competitiveness of enrolling in an RN-BSN program will increase. Here is a brief checklist of requirements for students seeking to enroll in an RN-BSN program. A registered nursing license in New York or in the state where the student will complete the clinical practicum. All licenses must be issued based on passing the NCLEX-RN exam or equivalent. An acceptable score on the school’s pre-entrance exam. A cumulative GPA of 2.0 or above on college coursework. Official transcripts of nursing courses completed with a description of the course and date. Names of two to three references. Health requirements and a criminal background check may be required for the clinical practicum. Contact the university’s admissions department for more specific requirements. For specific requirements, contact the institution of choice. Tuition is an obstacle that all RNs must face in their quest for continued learning. There are several private and public universities in New York that facilitate the BSN completion for RNs. The cost of tuition is as varied as the schools themselves, but for an affordable tuition, you should consider public universities where the average tuition is $405.00 for resident students. Some nursing courses will have special course fees attached. Additional expenses will include liability insurance, uniforms, criminal background check, health insurance, and medical equipment.